Craig has been a Teamster since 1995, when he began working at Georgia-Pacific/Blue Linx, and served as union steward for three years. In 1999, Craig joined Lyman Lumber, where he works as a forklift operator. Craig remained active in the union after his move to Lyman, resulting in his election as union steward in 2001. 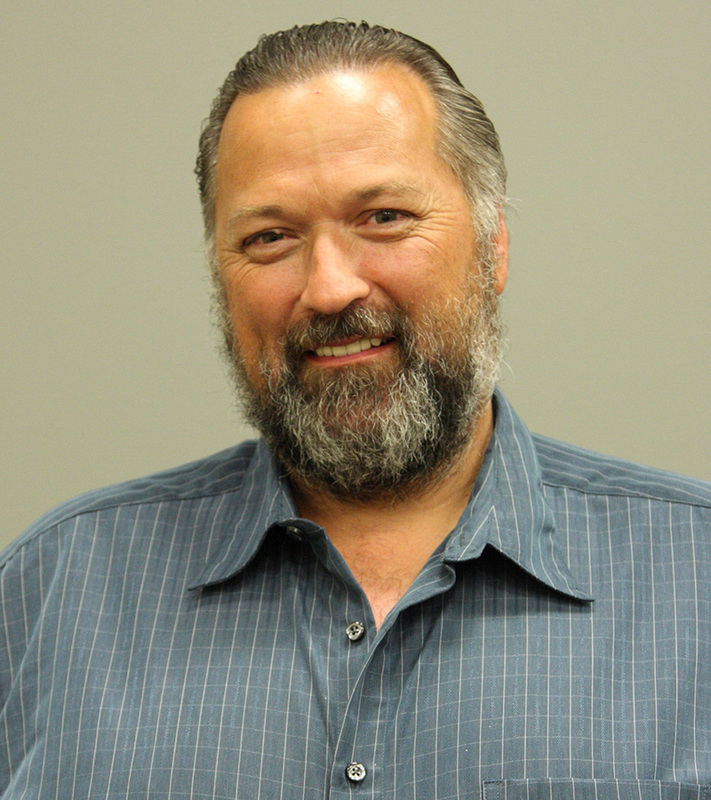 In November 2014, Craig was elected to be one of three Trustees of Local 120.